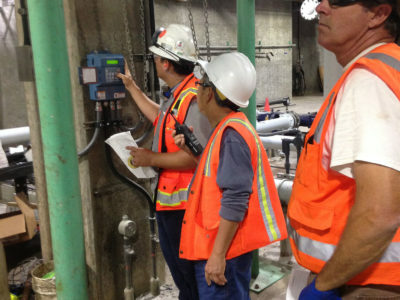 The Oceanside Plant is one of San Francisco’s three wastewater treatment facilities, which together provide service for over 800,000 customers. 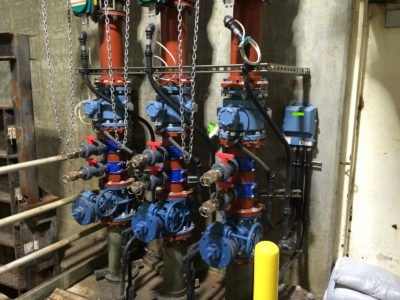 Oceanside alone processes an average of 15 million gallons of wastewater a day and is capable of handling up to 175 million gallons per day during rain events. 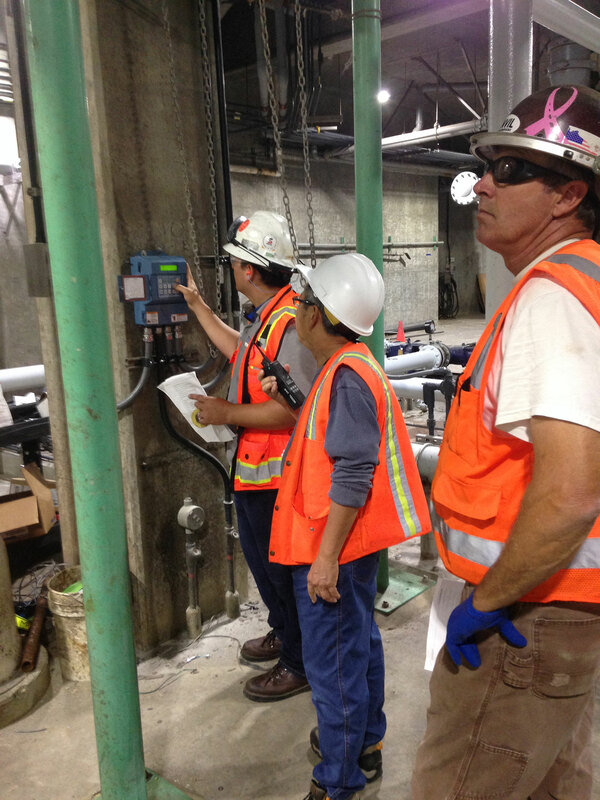 As part of PUC’s Sewer System Improvement Program, Anvil Builders was contracted to replace various components at Oceanside to insure the plant’s continued operating reliability and to improve overall process performance. 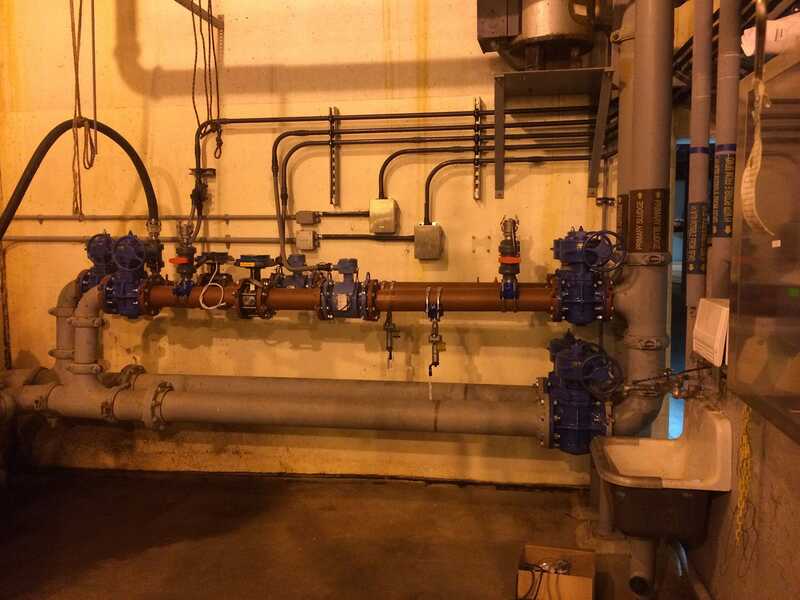 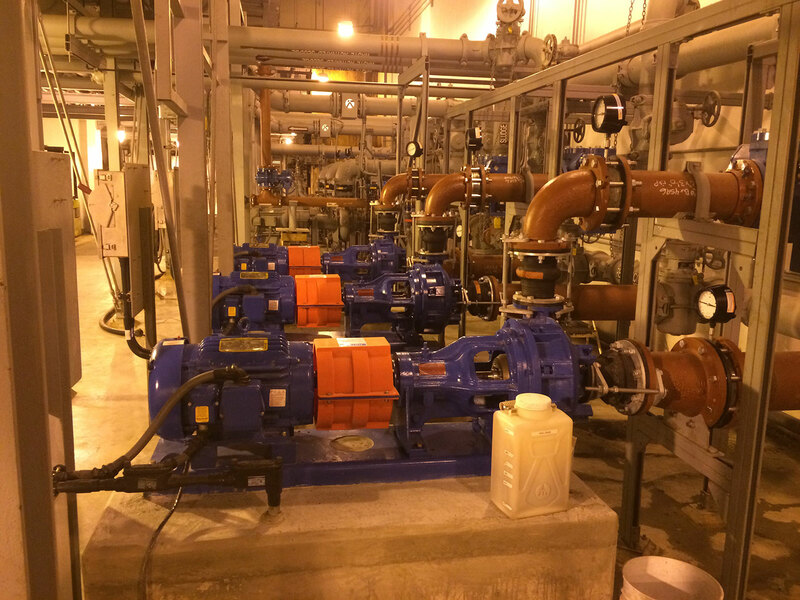 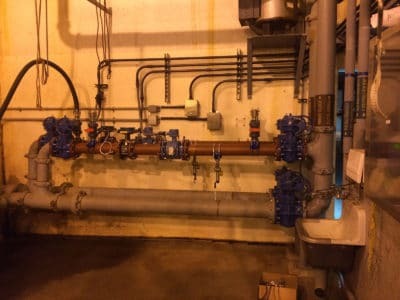 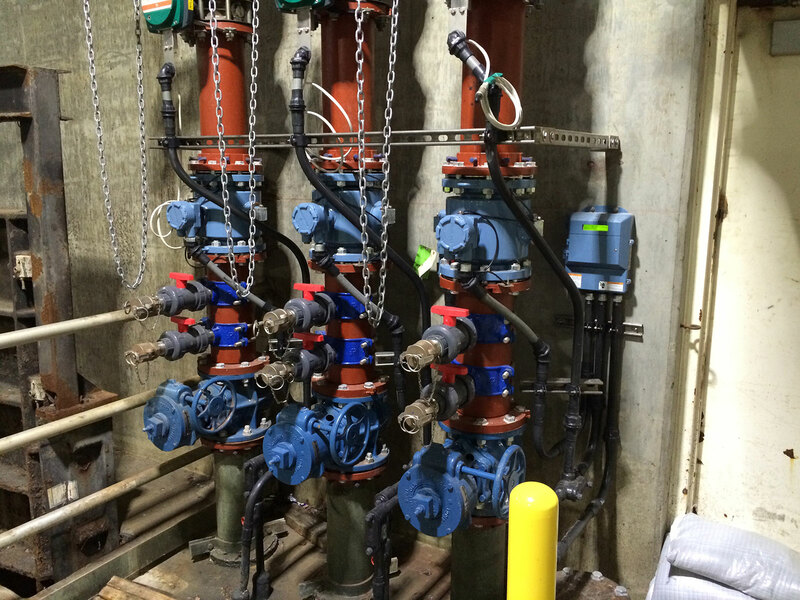 Modifications were made to the existing waste-activated sludge system and the total solids control systems, including replacement of pumps, piping and flow meters, along with installation of new analyzers, transmitters, sensors, and computer network stations. 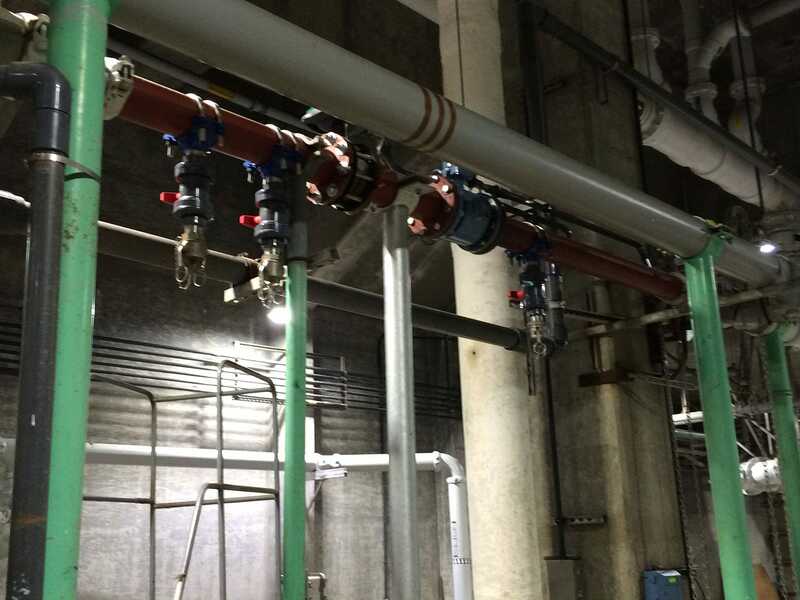 Tight working conditions in the vicinity of active working components and careful scheduling due to lengthy product lead-times were hurdles overcome by the management team.